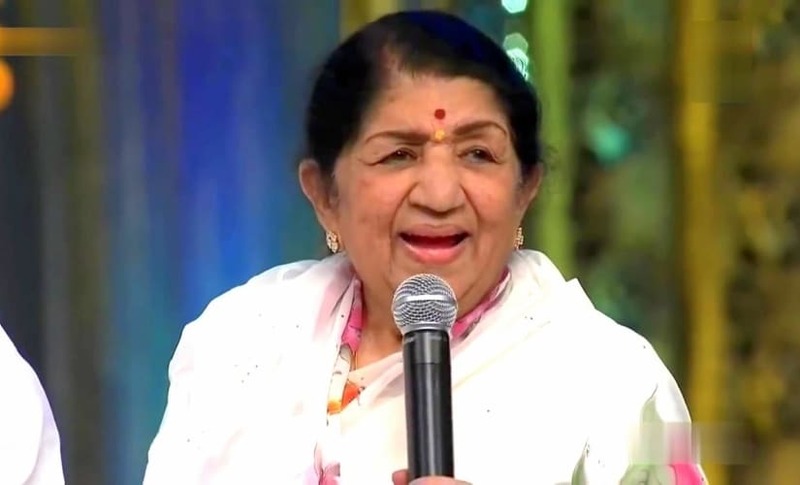 In the wake of the deadly Pulwama terror attacks, legendary singer Lata Mangeshkar has pledged to donate a sum of Rs 1 crore to support the Indian Army. The amount will be handed over to the jawans on the occasion of her late father Master Dinanath Mangeshkar's death anniversary on 24 April, reports Mumbai Mirror. Additionally, the Dinanath Mangeshkar Pratisthan will also be donating Rs 5 lakhs to the army. In a statement to the publication, the singer said that she has urged her fans to help jawans. “Earlier on the occasion of my birthday, I had appealed to people that instead of sending me bouquets, gifts, spend that money for jawans. People positively reacted to my appeal. Today too, I am making that appeal, but before that we are extending the help as a gesture of gratitude,” the daily quoted her as saying. 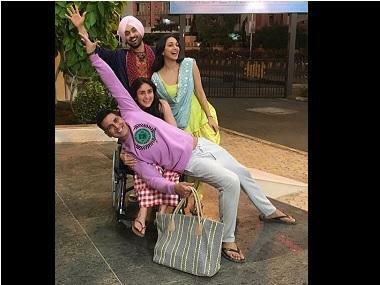 Several celebrities, including Amitabh Bachchan, Salman Khan, Akshay Kumar and Dijit Dosanjh, also contributed to the families of soldiers who died in the attack. In one of the deadliest terror attacks in Jammu and Kashmir's three decades of militancy, a Jaish-e-Mohammed suicide bomber rammed an explosives-laden vehicle into a Central Reserve Police Force (CRPF) bus in Pulwama district, killing at least 40 personnel and leaving many critically wounded.